We’re asking artificial intelligence more questions than the people we know and trust — Alexa or Siri or Google knows the answer, right? Because of that, having your website appear in the Google Answer Box a.k.a. Position Zero for valuable search queries, is where you want to be. Easier said than done; this is not a simple accomplishment. Google Answer Box: Most of the time, when you type in a query into Google, such as “Do dogs dream?”, you will see an outlined box at the top of the screen, which includes a snippet answer to your query as well as a link to the website that Google has deemed as giving the “best” answer to the question presented, based on the search engine’s current algorithm. We dug through a recent article by the Content Marketing Institute (CMI), which included step-by-step instructions on how to achieve the Google Answer Box goal. The piece was well-written and informative, but it left out a few critical pieces that must be considered when vying for that top position on Google’s SERPs. It takes a lot of work to get into Google’s Answer Box — and we get into that later in this post. 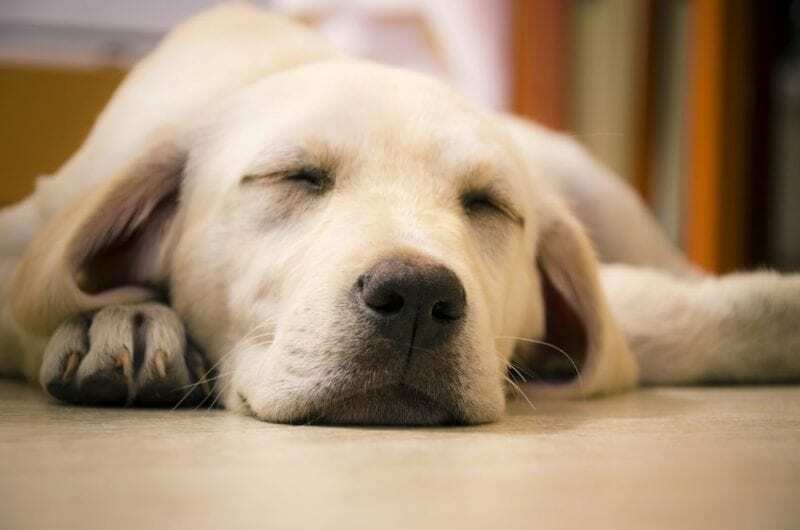 You can do all of that and pen the greatest landing page or blog post ever written that answers in perfect detail the question, “Do dogs dream?” But, don’t expect to post it and wake up tomorrow in the answer box. Google conditions its organic rankings based on more than just one blog post or page giving the best answer to a question. 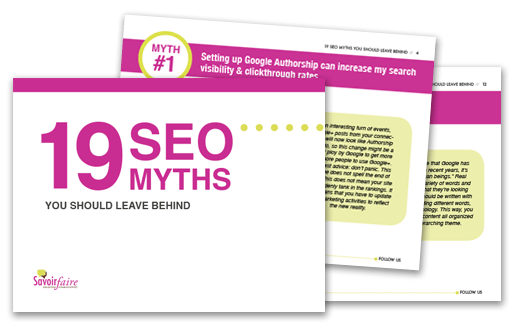 It is looking at the search engine optimization of your entire site, as well as the amount of value your site has offered historically and how strong your backlink portfolio is. If your site is new, it may get outranked by a site that has been around, done its homework and has a lot of prior content — even if said content isn’t as good as yours. On the flip side, if you are currently living in the coveted Google Answer Box, don’t get comfortable. This is not a “set it and forget it” concept. You should work to maintain and strengthen your content to ensure it is going to keep its position or ranking. The primary reason the CMI article states you want to be in Google’s Answer Box is that pretty soon most searches are not going to be done on a device but via a voice query, and Google will weight answers that best match the query much more than it currently does, especially on mobile devices. If and when that’s the case, yes, you would want to be the result in that box. But, we are pretty confident that not only will we be doing more voice searching in the next five years, but nearly everything else we know, love and utilize in digital media and marketing will also be a lot different in five years. Additionally, Google is altering its algorithms constantly to be more than about a good answer. It is using its powerful AI learning system to interpret the behavior patterns of millions of searchers — and individual searchers — so it can serve results based on the stage in that individual’s journey to purchase, understanding the user’s intention around the query. And don’t forget, everything will look a lot different in five years. Are you ready? Contact us today to discuss your website and its readiness for the future of search or how you can achieve reaching position 0 for the most important question asked by your customers and prospects.